Everyone enjoys PASTIMES, right? Would it be a stretch to point out that photography is one of my favorite PASTIMES? Some say that photography is not an art. What is art? Form, light, textures. What is photography? Form, light, textures. 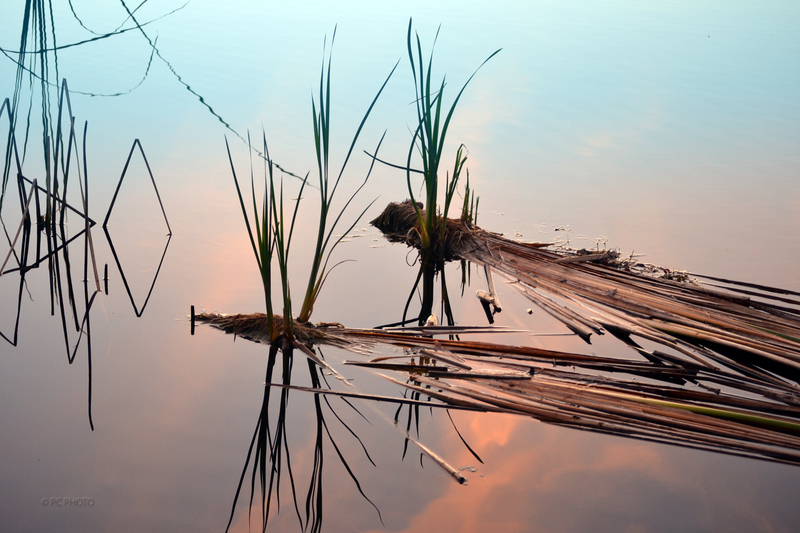 I believe the photo I have chosen to share of clumps of reeds floating in the water at dusk depicts form, light and texture; I give you art.